I just need to try this Blog Directory | Submit to Directories and Promote your Blogs site, It might help my blog to create more traffic. Well what can I say, just a typical day had pass. Nothing happened that's worth remembering. 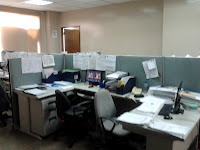 All the usual things that I always do at the office. And just like that, the day passed. But i'm looking forward to the coming days because of my blog. I want to improve my blog in the sense that every day I read different articles and tips on how to enhance it. For now that's the only thing that's keeping me excited for the days to come. I guess this is the downside of being alone or single. A possibility of a dull day is always at hand. Being single has its ups and downs. I should say that being a single, no commitment to other people can be its pro, and also you get to spend your money on your own. But being a single can be lonesome, its like when I see couples walking across the streets I just can't help my self and notice them. I'm kind of envious to them. I mean they have someone who cares for them, who loves them, and has always someone beside them when they need each other.But as the saying goes, you can rush those kind of things, All you can do is just wait for the right moment to come. PS: This post might look like I'm lonely but I'm not. Why is that? Because I've got so much things to do to keep my self distracted to this such things. 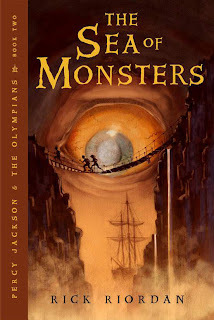 Like for example, I recently finish the book Percy Jackson and The Sea of Monsters, I already downloaded the Book 3 and on my way to reading it (hehe). 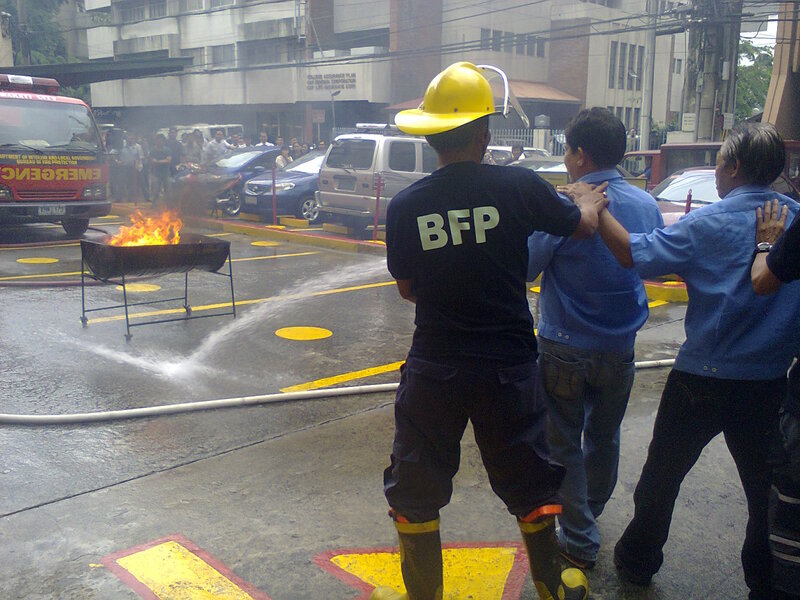 Fire Drill in a rainy season!?! 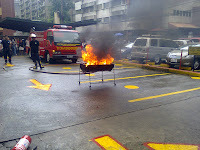 Here are some of the pictures I took during the fire drill and the discussion. 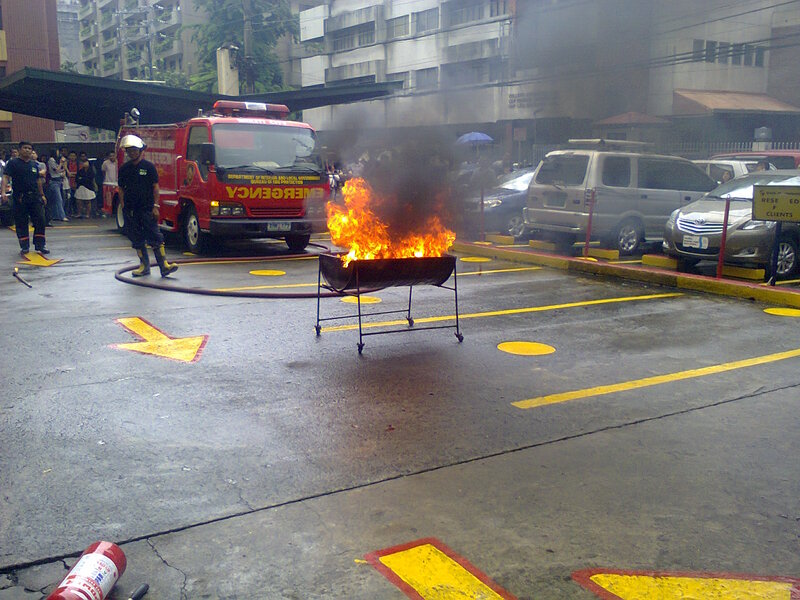 Putting of even a simple or small fire can be a hard work since you need to know how to use the fire extinguisher. 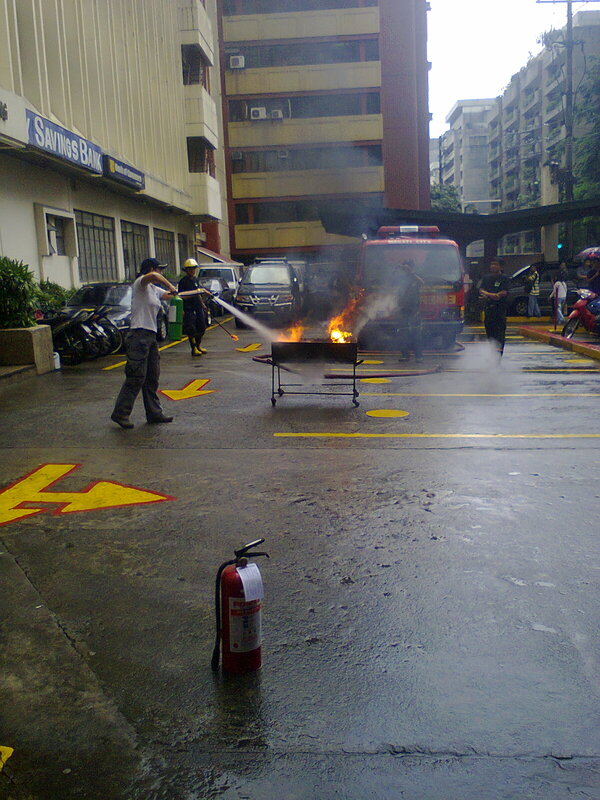 On that drill they've discuss some basic steps in using the fire extinguisher and how they varies on different usage. 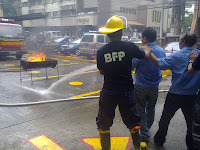 Here the marshals/volunteers made a sample fire for us to extinguish just to show us how it is done. Proper handling of fire extinguisher is discuss so that full usage can be utilize. Handling the fireman's water hose has a proper way too because it is pressurize, The hose is kind of hard to hold on so proper handling is important. 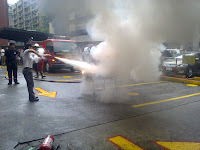 More extinguishing and demonstration on how the fire should be properly put off, but in the end I didn't have much luck to try it myself since the fire extinguisher is limited to several person's only. As I was browsing some pictures on a group that I liked on Facebook.com I came to notice this picture of a girl that caught my attention. Can you see this girl's cute eyes and her cute smile? Too bad I don't know her name since her picture just came up on facebook randomly. I hope someone can tell me her name so that I can search this on the web. I mean, I'm really mesmerized with this girl. I think this is what my dream girl looks like. 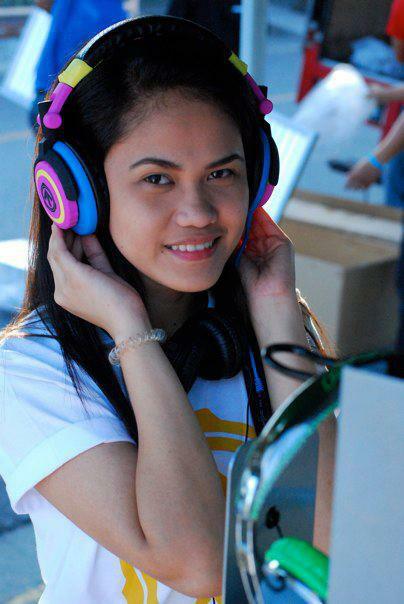 PS: If you happen to know this girl's name. Can you tell me just by commenting on this post. Thanks! Recently, I’ve been watching different movies during my free time because I find it relaxing just to sit back in the couch and just enjoy the movies that are available on TV. As I’m scrolling the TV station, I did find a good movie to watch. 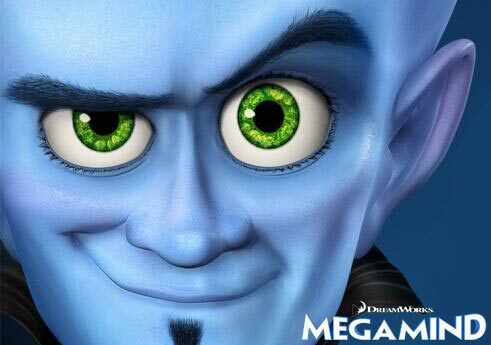 The movie title is “Megamind”, It’s a 3D animation movie starring one of my favorite artist/comedian Will Ferrel. The story is about a child (some alien-like child) came from the outer space from a planet that was destroyed, His mother and father sent him to planet earth to spare his life. But on his way to the earth other child also share the same faith (planet is destroyed and he is sent to earth for survival). The other child grew up on a rich family where he can get what he always wanted, While our main man grew up on jail with the prisoners being his parents. This child our “main man” has an outstanding intellect (a genius). That’s why they decided to send the child to the school for the gifted. That’s when our hero meets his archenemy (the child with the same faith). At school he was always on the losing side and comes to the point that he wants to be bad because he thinks that it is the only thing he is good at. Later on, He became a super villain named himself as “Megamind” while the other guy with a cool super power just like superman was named “Metroman”. From that day forth they always battle. Good versus Evil. Good always wins and Megamind always ended up behind bars. But as the movie continues there are some twist and turns that you won’t expect will happen, and that’s what I like about this movie. I like the quote they always say in this movie “The Bad guys don’t get the girl”. There are referring if you love someone and you do bad things you can be sure that you won’t get her to love you back because you are bad. PS: If you want to check out this movie, click here to see its schedule on HBO. 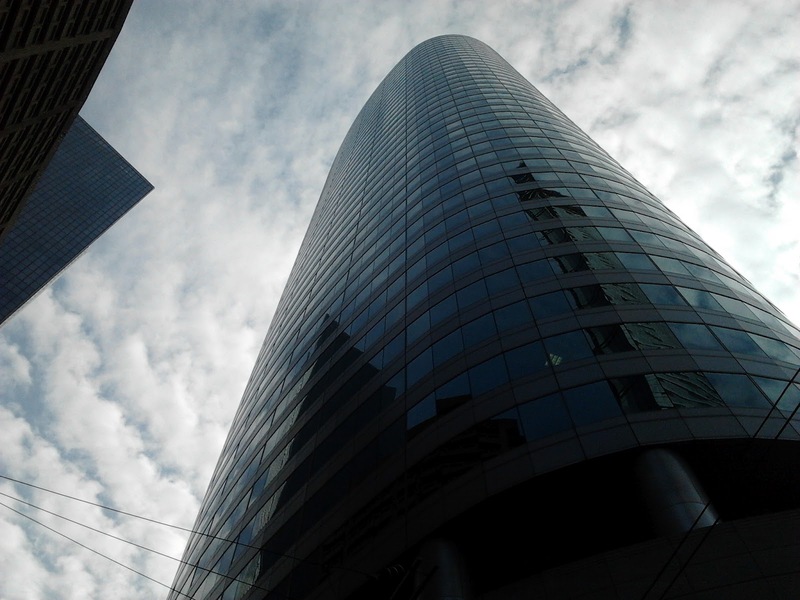 Seeing some skyscrapers in Makati is one of the good things and advantage of my recent work. I often do some outside errands for the company delivering documents to other offices that are connected to ours. And to this I always has the chance of seeing some remarkable structures here in Makati particularly in Ayala Avenue. This first pictures here is a statue in a middle of an office building. 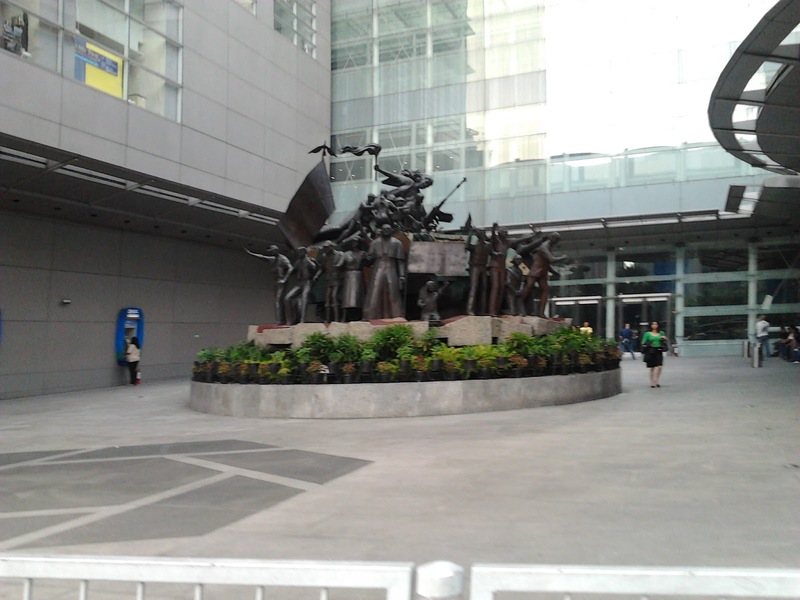 I find it weird why they put some kind of this statue in a middle of business center in Ayala Avenue and for me, when I see something like this statue I remember being in a museum.. Walking further more and the next astonishing structure you will see will be the RCBC building, This building is very sturdy and its wall are made of glasses, so I'm assuming that all the people inside this building particularly on the high floor will have a good view of the whole Ayala Avenue. 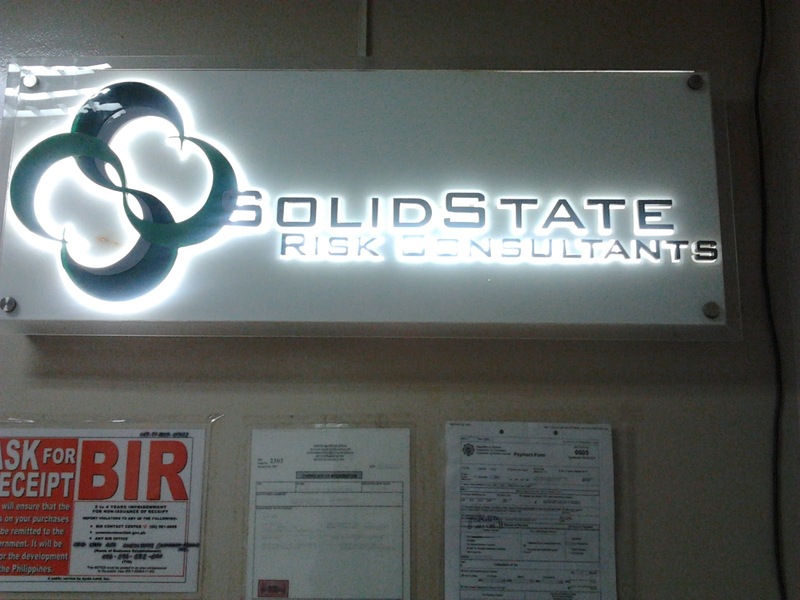 I hope some day I will get a chance to enter this building though. 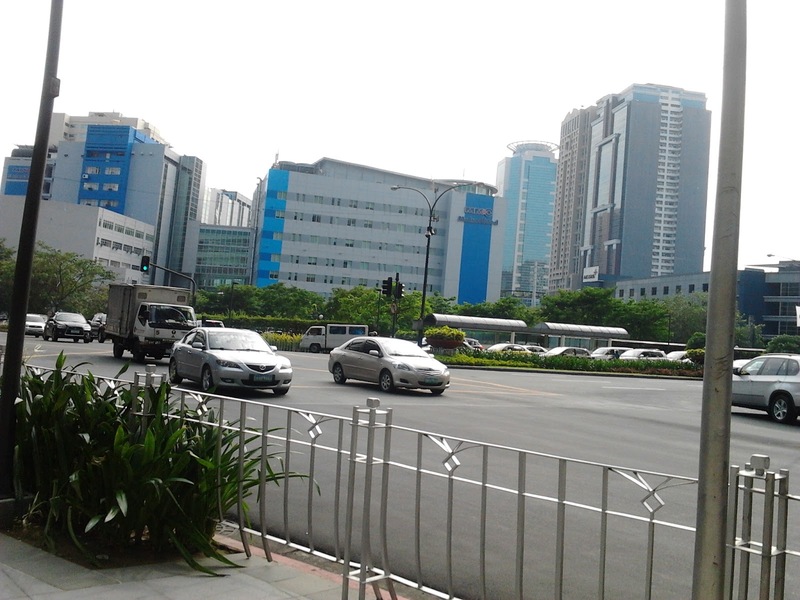 In the end doing some outside errands are quite good since Ayala Avenue has some structures and places has to offer. 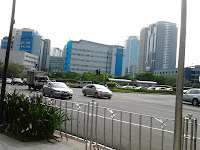 On my next posts you can be rest assured that I will post some other astonishing buildings that you might see here in Ayala Avenue in case you did come to this place. Is it me or the time is just running too fast? I find it strange nowadays that the time seems to be running too fast than usual. Its like when I first check the time its like 7:00PM and the next thing I know its 10:00PM. Through this I just thought that I must do something so that I can spend my time worthwhile and to make sure that I consume every minute of the day on the things I really want to do. But what I thinks what's really important is spend your time on the people who you want to spend it with. Like family or friends or maybe love ones, Its up to you just make sure you pick the right people in doing so. For me, I want to spend my time with the person I love (and recently, I still don't have one). Because the last time I did, it feels like the time is slowing down a big. Its like a slow motion movie that's savoring every romantic scene of real life. I sure hope to find that person someday that will slow my time down and be my time freezer of my life. This Linkfromblog.com has a good name when it comes to the business of having bloggers and advertisers met. And they too have some good credibility in such field. As I did my research regarding to this site. It is first established in 2008 and since then it earned its good reputation. What's good with this site is that it is a 100% legitimate site for sponsored reviews and it doesn't charge the blogger when he/she need to withdraws his/her earnings (how's that for saving your money!). And since this blog has a good placements among advertisers. We, bloggers can increase the chance getting noticed by them. All in all this is such a Win-Win situation so to speak. Having my research quite good and effective, I'm looking forward to using this site to earn money while blogging. And this website might be the right thing is just need in this blogging career that I want to pursue. Wishing my self a good luck so that everything will fall on the right place. 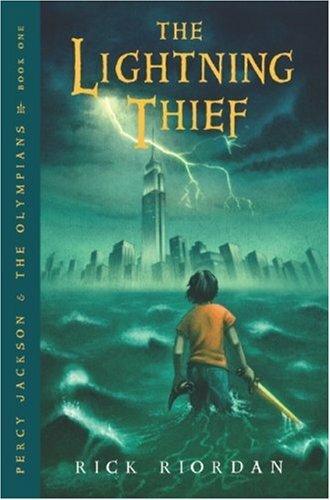 Have you ever watched the movie “Percy Jackson and The Lightning Thief”?. Me, I’ve watched it for like 5 times to the reason that I am really amazed with this movie. In case you didn’t watched it yet. This movie is the story of a boy who turns out to be a son of the Greek ancient God of Water (It’s Poseidon) but he didn’t know his real father. The story started when someone stole Zeus’ lightning bolt. Of course, His Main weapon stolen, Zeus was very furious and blame the son of his brother Poseidon. Oh and I forgot this story didn’t happen in the ancient time. It happen on our time (yup, modern era). In this movie Zeus and the other Gods still lives on our time, being the Gods and Goddesses of our time. So, going back to the story when Zeus considers the boy a thief, he now must prove that he is innocent. That’s how the story goes. And this kind of story is what I like. Since I like Greek Gods and Goddesses since high school, I find this movie very cool. I hope that this movie will have a sequel and I’m sure that I’m going to watch it over and over again (hehe). Recently I’ve downloaded Ebook of the sequel of this Book “Percy Jackson and The Sea of Monsters”. I’m Planning to read this book when I have some time and I’m really excited about it. Spending a holiday at home is always my favorite thing to do. 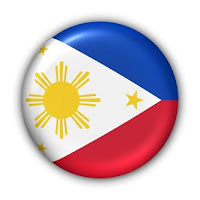 Today is a holiday (Independence day of the Philippines). I did spend my whole day resting and relaxing so that I can go to work tomorrow in a full battery. Despite the fact that this a non-working day, I still chose to wake up early to do some exercise (playing basketball) with my friends. Doing exercise whenever I can is so important so that I can stay fit and playing sport indeed release some work stress. 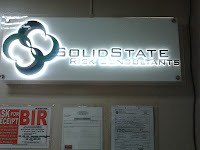 But tomorrow back to reality, all the usual stuff at office, Doing some errands, computing and some other stuff. But that's okay, since I'm new to my work I need to make a good expression to my superior and make them see that I love what I'm doing. 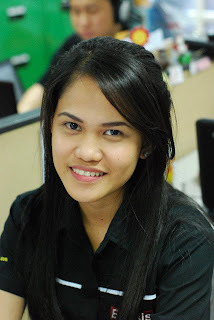 But what I really love to do is blogging, making myself express how I feel, telling story of my day-to-day encounters. Judging by how people celebrate this holiday I kind of notice that it is quite different from the past years. Last few years people tend to celebrate Independence day with the Philippine flag hang on their house to give respect to our heroes who dedicate their lives for the country but now, everything is just normal, It's like a normal holiday where people just don't go to work and have a rest without even remembering why this is called a holiday in the first place. Did we forgot the real essence of patriotism, the love for our country? 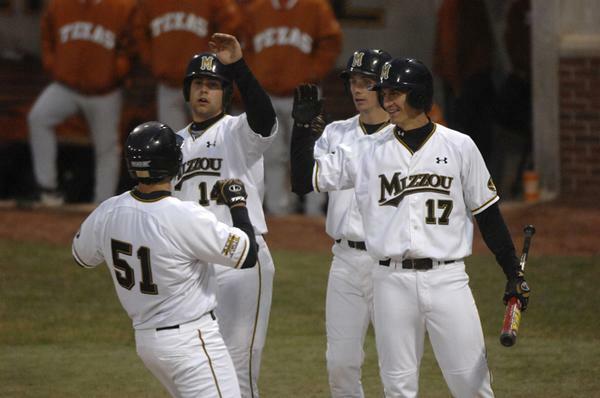 Yesterday, two major sporting events had their epic events. First is the NBA’s Eastern Conference finals Boston Celtics Versus Miami Heat, The entire game was good and really exciting to watch, At first Bostin Celtics has the lead (10+ Points maybe) but as the quarter goes on the Miami Heat found their way to get back to the game and finally win the conference finals. Their series is tied at 3-3 (yeah !it’s game 7 alright). It’s Like a “Win or Go Home” situation for both team since this is both a powerhouse team the match is so intense. Both Teams didn’t give each other a chance to take over the game but in the end the Miami Beach boys reign supreme (yey!haha. Yup, I’m a Miami Fan). 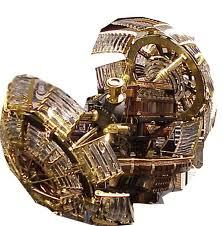 I want Lebron James to have his first championship ring. Since he’s the only superstar that don’t have a ring yet. They advanced to the finals and will face Oklahoma City Thunders. 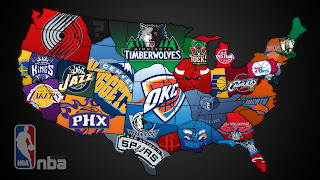 I will say that this team is tough and the Miami might need to bring their “A” game to defeat the Thunder. But in the end my bet will be Miami. The next event yesterday was the boxing match between Manny Pacquiao and Timothy Brandley. Since I have an internet connection I watched it under live streaming in the internet. I watched it until the end of the match and I knew Manny Pacquiao will going to win the fight but as the judges decides and announces the winner, the whole crowd was shock. Our champ didn’t won. Split Decision in favor of Bradley. As I noticed on the face of the crowd, they seemed to be skeptical about the judge’s decision, no one can believe that Pacquiao lost the match. Some say that the two judges we’re manipulated by the Mafia (but of course no one know what is the truth behind that result). As of now Pacquiao’s side is planning to have a rematch in the future to determine who the champ really is. But for now, Bradley celebrates as he ended the 7 year winning streak of our champ Manny “Pacman” Pacquiao. 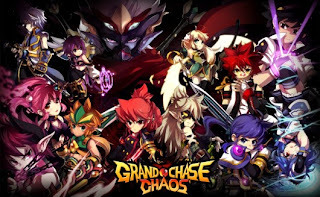 All time favorite Online game: GrandChase! Playing Computer games are the things I do since when I was a child. Been always playing different games from different console also, from game boy to playstation 2. 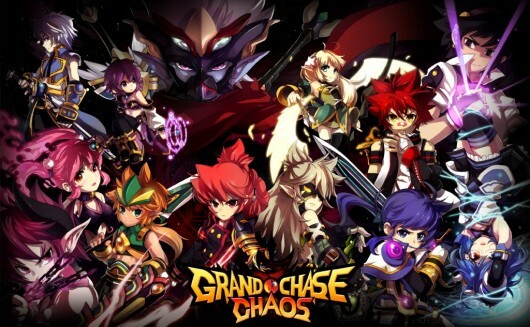 But for now I’m currently Addicted to this online game “Grandchase”. This is an Online game which means you get to play other people in different place ‘cause it is connected via internet. This game actually focuses on your timing and accuracy. It’s not your typical Online game where you can go all out in leveling and boost your character. In Grandchase, you always go to rooms where you can PVP or should I day “duel” other players. That’s what I love about Grandchase, It’s not always the time you spend playing the game, it’s the skill that matter. Other Online games are boring since if you want to get stronger you just need to spend time killing monster with some repeating moves. And I find that dull, doing the same routing makes me boring. In Grandchase, whether you get pawned or you win, It’s up to you, how you move the character, how to use the skill, it decides the match. Every evening after I arrive from work, I immediately log in my accout and start playing until I’m sleepy. What’s good with this game is that you get to brag your percentage of winning ‘cause it show with your character information. Sometimes I win a lot, sometimes I lose a lot. It’s just like real life. And that’s how I want to the game I’d like to play, It’s just not always the time you get to play with you character, It’s your personal skill that’s decide…So noobies out there, don’t play this game if you wanna get pawned a lot. 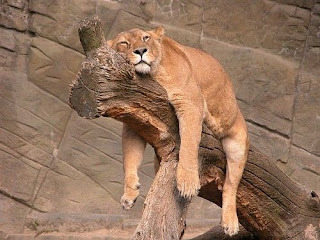 At Last another Friday! Another last working day of the week. After a long whole week of working, I finally will have a time to relax myself, relieve the stress I collected in the past few days. I’ve been planning to consume my whole weekend sleeping but I thought that it’s not a good idea either, although I can have as much sleep I wanted, It’s nice to spend some time also to my friends, and some social bonding. Scrutinizing my new laptop is also on my to do list during weekend, since I didn’t got some time to do it on the evenings. Evaluating this week, I think it is just fine, all the usual things happened, from work to home everything goes fine and stable. Oh yeah, before I forgot I did gain my first reader, My best friend (haha). This Girl is the only person I can call a true friend, she always listen to my problems, gives some advice (and laughs at me a bit…grrr.haha.) and I used to call her my “espren” some word I come up with when I was drunk she says (weird isn’t it?). Lately, we didn’t have much communication due to twisted schedules and busy work load. But yesterday I did find some time to talk to her in facebook. And that’s when I had a chance to promote my blog (hehe), Also I I’ve been planning to feature her in some of my blogs, and since next month is her birthday, I’m getting ready for a surprise just for her, also a sign of appreciation of me for her giving some of her precious time to talk and listen to me. I feel lucky to have her as a friend. Being an adult has an advantage and disadvantages, The advantages are you get to do whatever you want without anyone scolding you, another thing is that you have enough money to do whatever you want (to the reason you have a job). But the disadvantage are your time is limited to the reason that most of your time will be consumed working and your spare time will be consumed resting (so you don’t have much time either). Today is the first day of school of my sister in 4th year High school, and as I saw my sister dressed in a school uniform, I suddenly remember my days as a student, back when I was just a carefree and happy-go-lucky person. When the only thing that I worry about is how I’m going to spend the day worthwhile, without even thinking my money or what so ever. 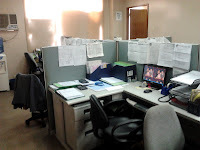 Unlike today, now as an employee I used to think how I survive the day right, I mean, always make things right at the office.